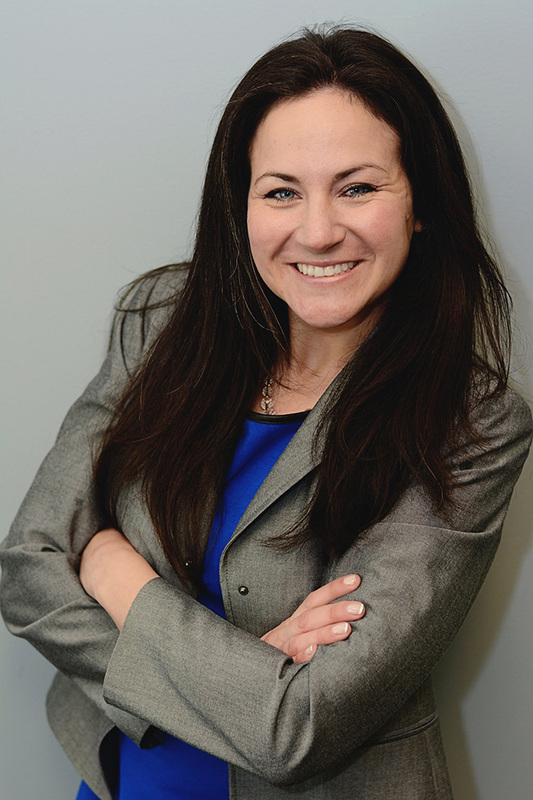 We are pleased to announce the promotion of Jessica Mariani, P.E. to Associate Principal. Jessica began her career with HVEA as Manhattan College graduate in 2006, working as a designer in our Beacon office. In 2012, she earned her professional engineer (PE) license and began to pivot her career to field services. In 2013, Jessica led the firm’s entry into material testing, putting together our first lab. Today, HVEA is a leader in material testing in the NY Metro area and highly respected by the dozens of clients we serve. These relationships have also led to significant opportunities in construction inspection. Jessica’s efforts to support our CI staff has helped to make HVEA a leader in construction inspection.